Read our catalog of safety equipment for work at height and products for building. 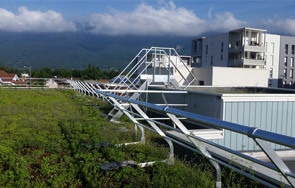 Last constructions sites, works and realisations. 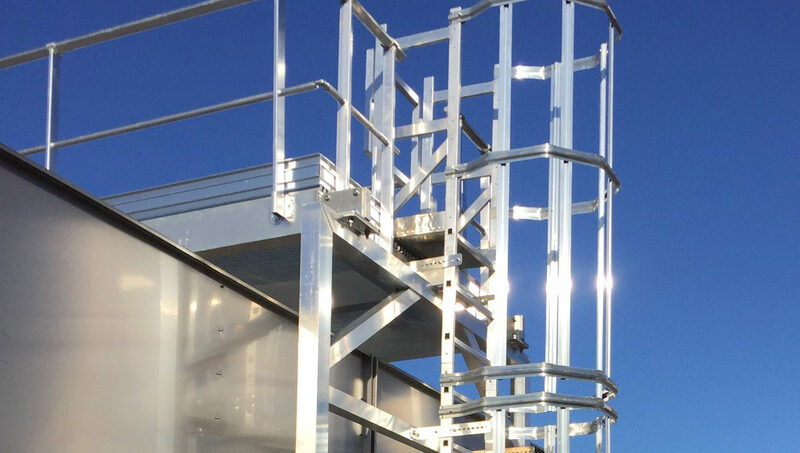 The safety of people working at height (aluminum guardrails, aluminum ladders, caged ladder, ladder roofer, roof ladder, anchors, aluminum gangway, lifeline …). The Building and renovation and new construction for all sealing and sealing terrace roof construction, roof access and circulation roof. 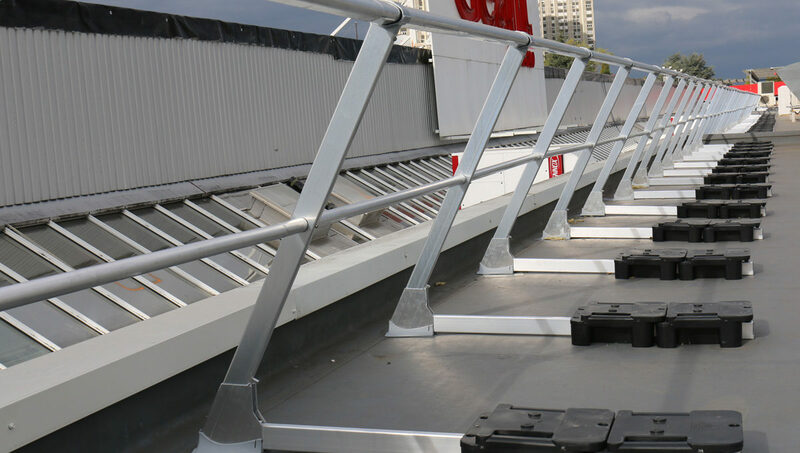 Design and high quality workmanship are the essential parameters of our security products. 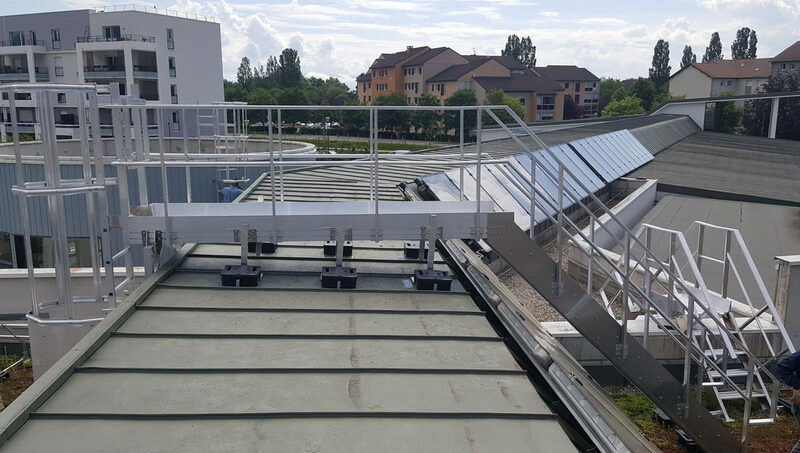 They meet the standards NF E85-015 Fall collective protection, and can be adapted for personal protection (roof terrace, balcony …) steel and / or glass. Expert bodyguard Being creative while always accurate, we assist architects, contractors and customers in Achieving Their construction projects and development of green roof slab or sealing … a custom-made ready to install. 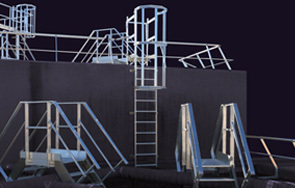 All our production is made of extruded or molded parts free of welds. The finish of the aluminum system can be supplied raw or powder coated … solution that we recommend in particularly aggressive environments (petrochemical industry, sea …). 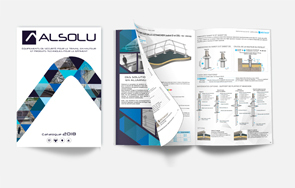 We invite you to discover all of our guardrails, our offer and model configurations adapted during certain achievements … constant innovation for optimized service. For any questions, do not hesitate to contact us; Our sales department is at your disposal to give to your expectations in the shortest possible time.